WHY RENT? 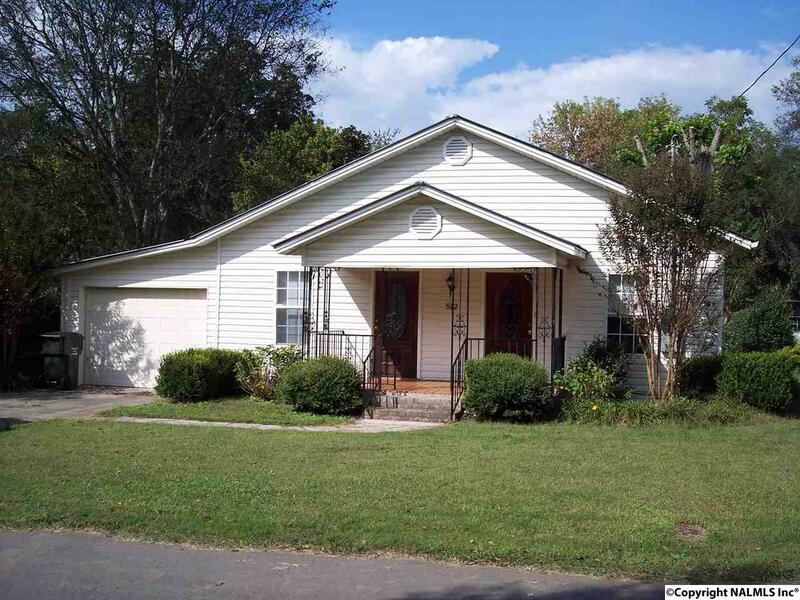 When you can own this 3 BR 2 Bath home that has been well maintained. One car garage with door opener, sunroom, detached storage building and much more. Seller will pay up to $5, 000 closing cost.